Retro DJ Charley is a vintage DJ / Vinyl DJ / Cult DJ and specialist in vintage-original records from the ’50s to ’80s – and retromusic – new recorded music that reverts to old styles. Also very suitable for cultural events, festivals etcetera. With an impressive collection of records from the 1920s to the 80s. If desired, with matching retro images! DJ Charley with Retro DJ Booth incl playback equipment. and reinforcement if necessary. 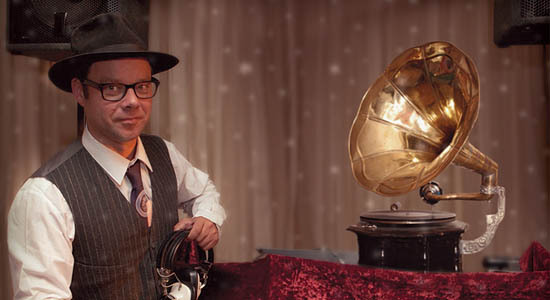 With record box, gold-colored gramophone horns + front banner (choice from Great Gatsby, 50’s / 60’s design or Burlesque). Run from 2 o’clock to 4 o’clock. 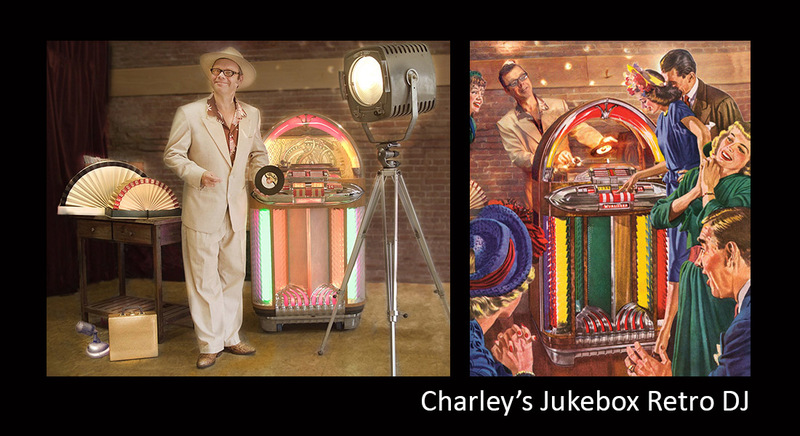 Charley’s Jukebox Retro DJ uses a Wurlitzer jukebox (1948!) As a very decorative Disc Jockey booth, with its own amplification and extra props. From old-fashioned record cases he selects the pictures for your listening and dancing pleasure. With vintage style clothing on, old vintage film lamp, ‘Now Playing’ lamp, vintage microphone, mirror ball / disco light effects or special projections behind the jukebox, the picture is complete. incl Wurlitzer Jukebox-DJ booth, playback equipment, amplification (for room up to about 150 people). Run from 2 o’clock to 4 o’clock. 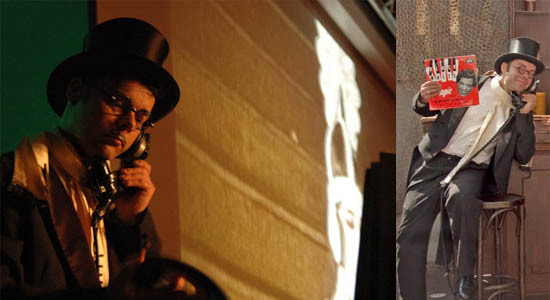 Interactive DJ act: for more interactivity during your event it is also possible that the guests choose their own records. The selection of records comes roughly from the 1950s to the 1980s. From ‘In The Mood’, Glenn Miller to ‘Jailhouse Rock’, Elvis Presley to ‘Crazy Little Thing Called Love’ by Queen. Think of jukebox music like Rock & Roll, Soul, Beat, Pop, Disco etc. From easy background music to dance music; Diana Ross & the Supremes, Jackson 5, Kool & the Gang, Charles Aznavour, The Four Seasons, Blondie, Beatles, Madonna etc. Many well-known and / or less well-known songs on vinyl with beautiful covers. It is an interactive museum piece! 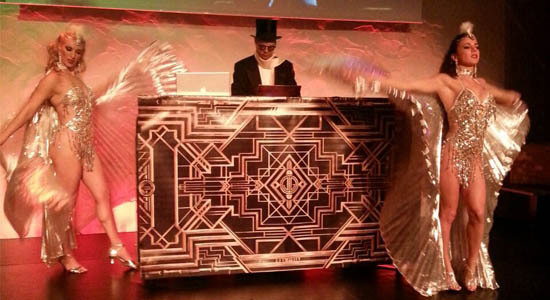 His DJ performance can also be combined with show dancers who, in appropriate clothing (matching in theme) on certain songs, perform a choreography for that time, from Swing, Burlesque, Charleston, to feathers act, CanCan etc.! 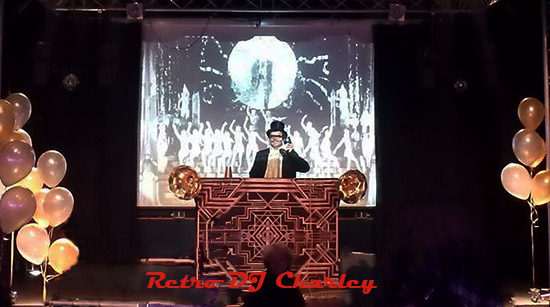 Retro DJ Charley makes with his records a nostalgic party night where many people get ‘sweet memories’. A return to the delicious fifties and sixties music that we can dance to, rock & roll, jiven, cha-cha-cha-en and parties like before! Retro DJ Charley is a ‘die-hard’ 50s and 60s music fan and you are guaranteed surprised with his swinging and varied music choice. 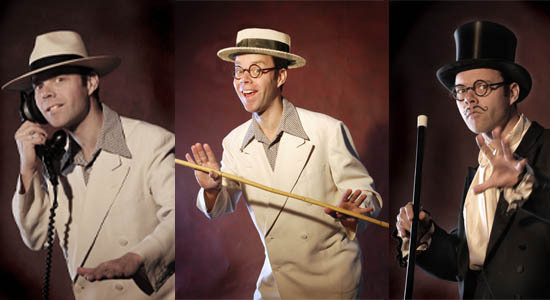 Because his repertoire reaches further: from the 1920s through Burlesque times to the 80s! This typical Retro DJ is collecting records from the Fabulous fifties and sixties for quite some time now. Pure nostalgia and genuine romance with lots of 50s and 60s music. People will feel young again, dance or just catch up with each other. But also in the music of the 20s he has deepened and is therefore a welcome Retro DJ at Great Gatsby party or Roaring Twenties party. Singer’s act The Petticoats are also a great 50-60 act that can easily be combined with Retro DJ Charley. 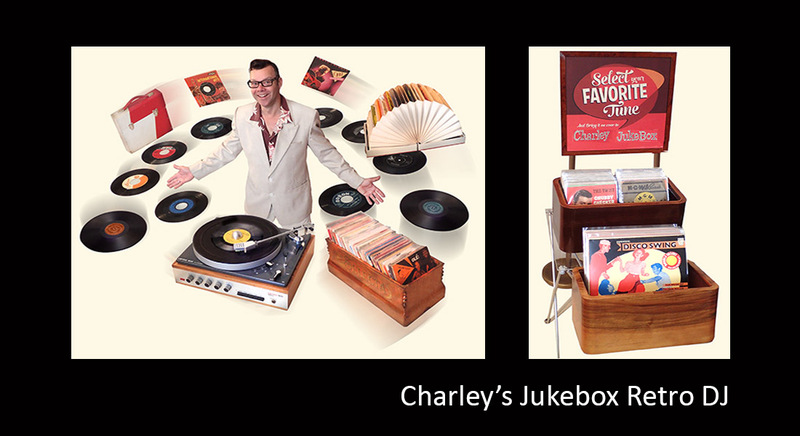 Retro DJ – VJ duo Charley & Chuck, surprise the audience with music and images from the 1950s and 1960s! These stylishly dressed men take you back to the Fabulous ’50 / ’60 with an enormous collection of original vinyl record material and authentic film material. 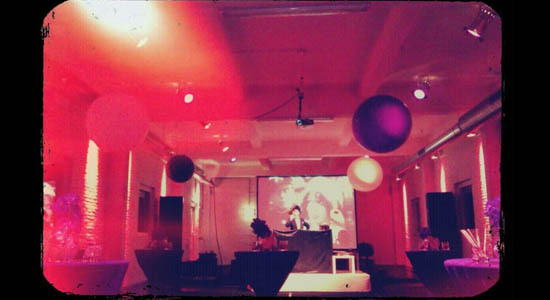 For an evening-filling entertainment program for a 20s theme party, Retro DJ Charely will play the best records from the turbulent 1920s. Special are the authentic images that he can display on a large screen in order to get in the right atmosphere. With all the dancing people from the 1920s on the screen, guests are inspired in their twenties style dancing (see video below)! For more information contact the office of Buro van Otterloo! There is Christmas music in All kind of styles, from easy ballads to danceable songs. What about jiven, rock ‘n roll, twisting on Christmas music during your Christmas party, even South American salsa songs like Fiesta de Navidad by Celia Cruz can’t be missed! Of course the real, traditional Christmas pictures can be alternated with DJ Charley’s popular music such as big band swing, easy jazz, electro swing and even cheerful or beautiful gospel is possible. Many covers of the well-known songs and even more unknown catchy tunes create a warm, cozy, full-Christmas atmosphere during your Christmas event.